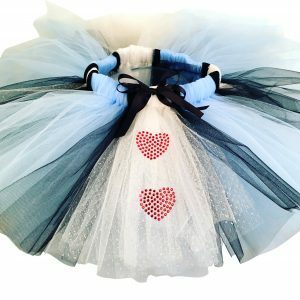 What little girl does not love dressing up like a princess? 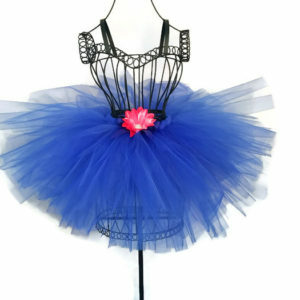 That is what makes this the perfect birthday gift! 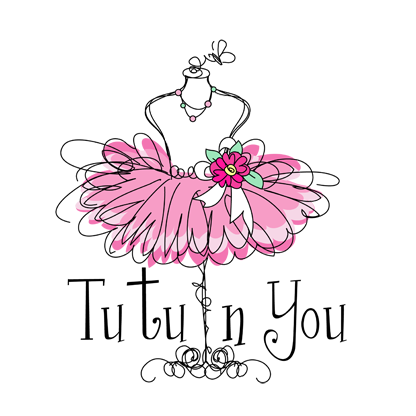 A luscious tradition cut style that is embellished at the waist line with soft drapes accented with pink flowers. 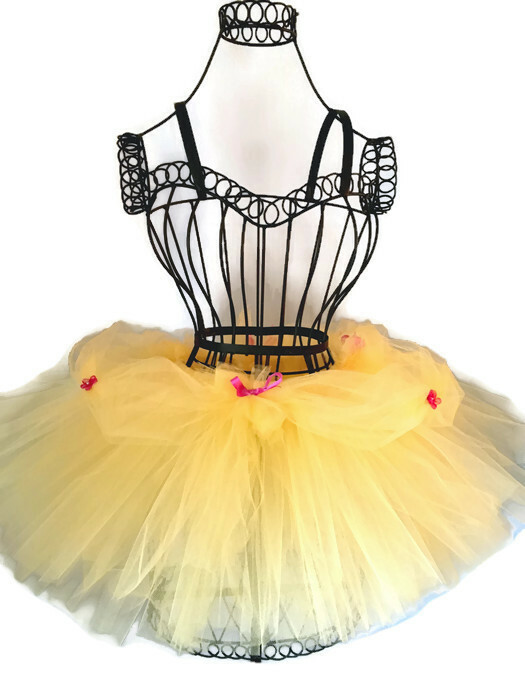 A gorgeous full soft yellow tutu inspired by Bell herself. 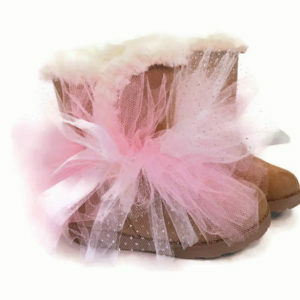 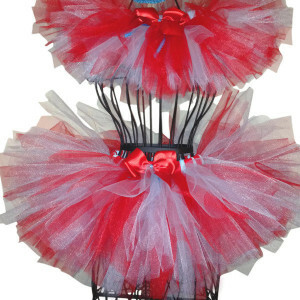 The tulle used to create this tutu is made in America and has a chiffon like feel to it. 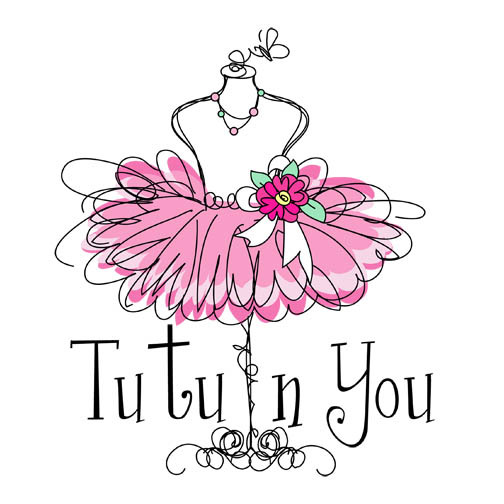 A great tutu for Halloween,a birthday party, school play, a trip to Disney, or recital.